Immediate Response! Live a Comfortable Lifestyle! 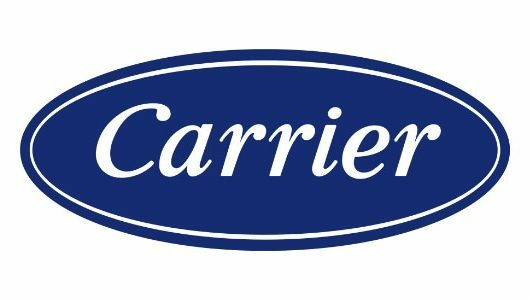 Are you having air conditioning problems? Looking for a reliable, licensed heating and air specialist that offers affordable pricing? 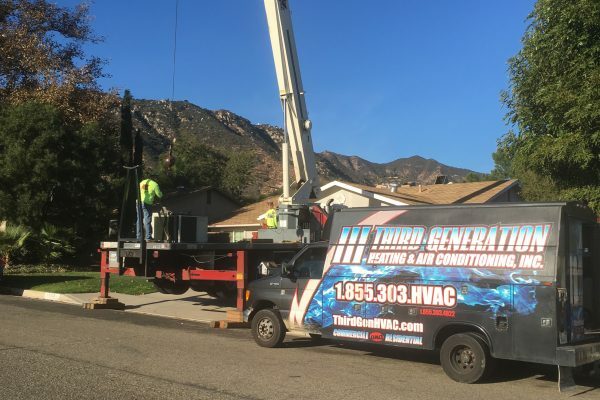 Third Generation is family owned and operated in Temecula with three generations of experience in air conditioning and heating. 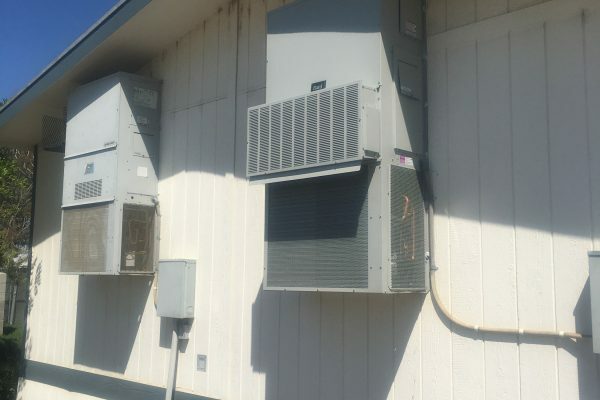 We provide residential and commercial air conditioning repair, installation and maintenance service to all Temecula, Murrieta, Lake Elsinore, Menifee, Sun City, Canyon Lake, Wildomar, Hemet and Perris with no overtime or weekend charges. Our goal is to provide the highest quality service at an affordable price. Our highly experienced and qualified staff specializes in customer service. We offer personal service at the highest level. All service technicians are fully qualified and trained to repair your problems. All service trucks are fully stocked and radio dispatched for rapid response. Our fleet of service vehicles offers you reliable, same day and 24-hour emergency call service. Our fast response time and our affordable pricing combined with three generations of experience make us the best air conditioning and heating company to call in Temecula. 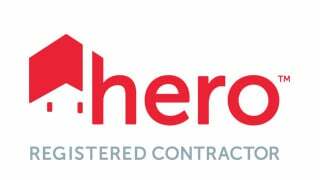 We have excellent references both from residential and commercial clients that we have serviced in the past. for Residential and Commercial locations all around Temecula Valley. 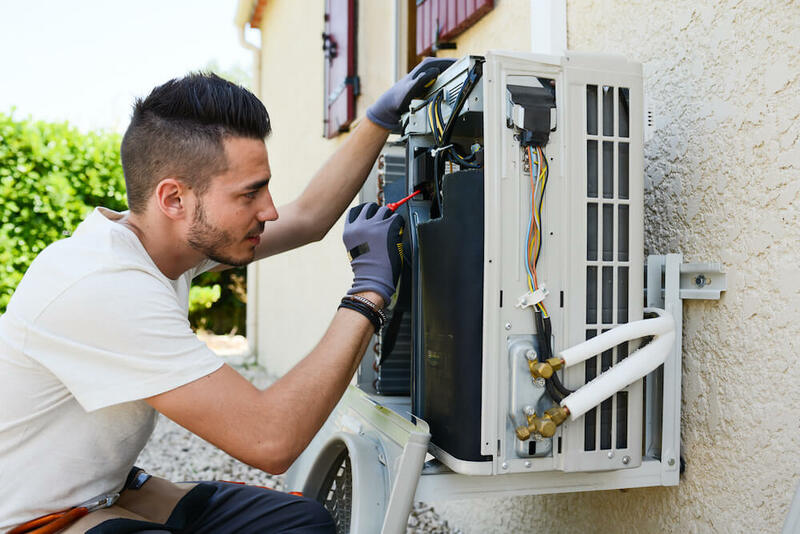 We understand that it can be frustrating if your home air conditioning breaks down, but you can rely on us to get it back up and running fast. Just call one of our friendly service coordinators to schedule a time that is convenient to you and if it is urgent or after hours we offer 24/7 service to all Temecula and surrounding areas with no overtime charges. We also know that you have better things to do than wait around for service, so our technician will arrive when promised. We’ll keep your indoor environment at the perfect temperature. 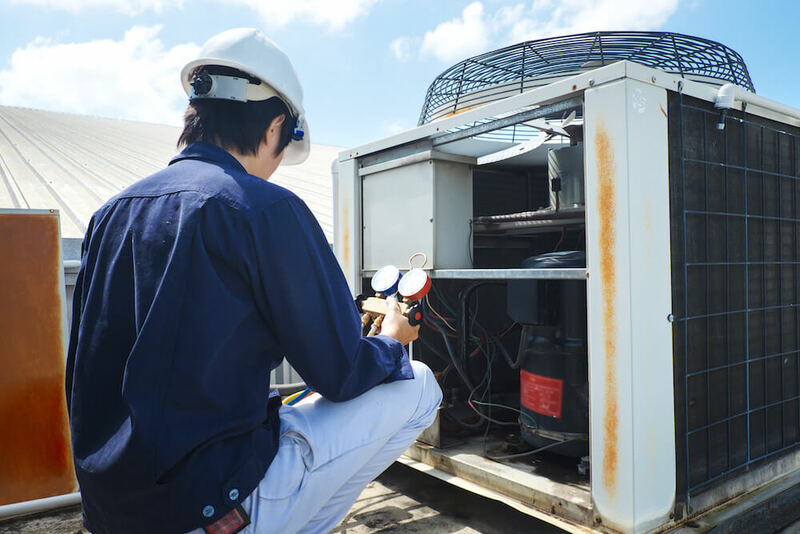 Commercial AC repairs require experience and training whether it is your office, factory or retail location we have the experience and the technical excellence in designing and installing systems to meet your unique requirements. 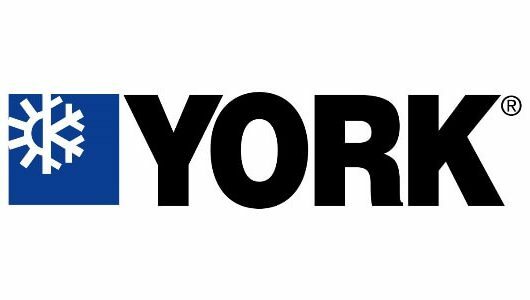 We know that an HVAC problem can really disturb your business that is why we offer 24/7 service with no overtime charges. Like a car, an air conditioner that is regularly maintained will run better and last longer. 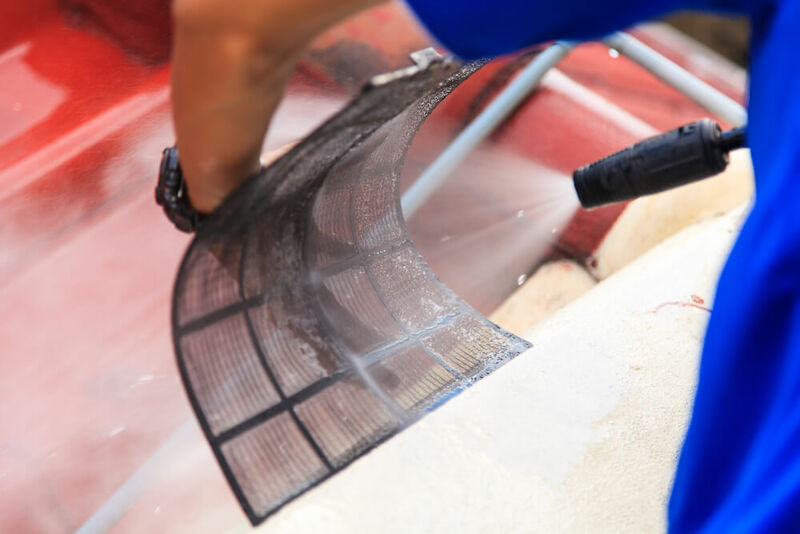 Regular maintenance gives you the confidence of knowing that your air conditioner can be relied upon, that it will work at its optimum capacity at those times when you need it most. Our preventive maintenance program offers various benefits. 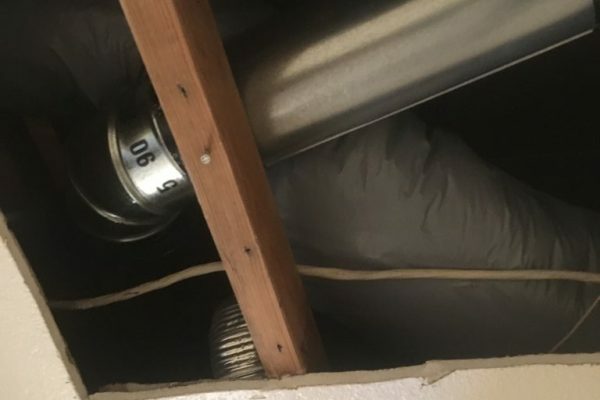 Third Generation recommends that you get your dryer vent clean twice a year depending upon usage. 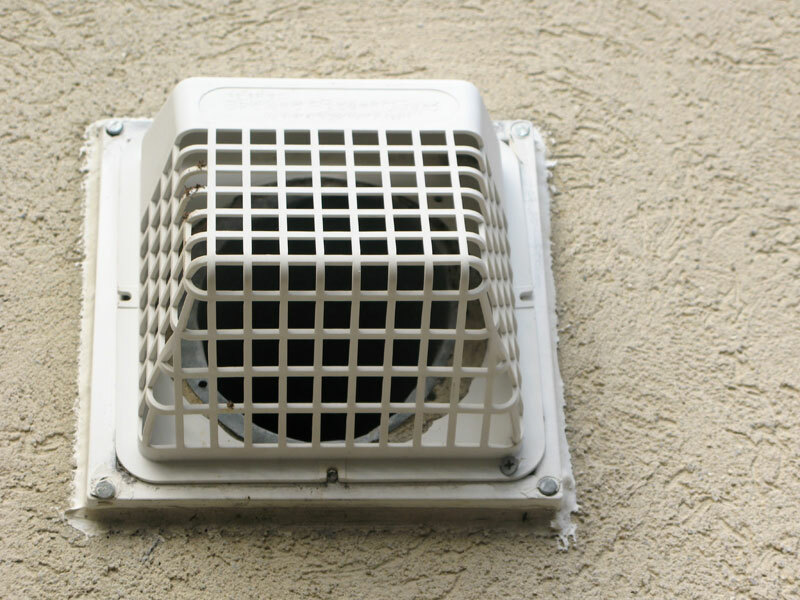 A well-maintained dryer vent could prevent not only fires but also enhance the efficiency, of a dryer. We provide services for Dryer Vent Cleaning in Temecula Valley that can help reduce your energy costs. 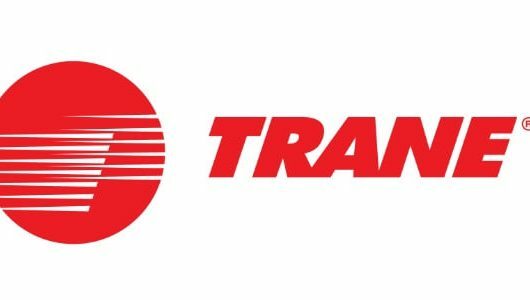 Third Generation Heating & Air Conditioning Inc.
Third Generation HVAC is a WRCOG HERO Program Contractor. In a typical US home, the HVAC system uses 56% of the home’s total energy consumption (Energy Savers), so improving the efficiency of your system can equal big savings on your utility bill. 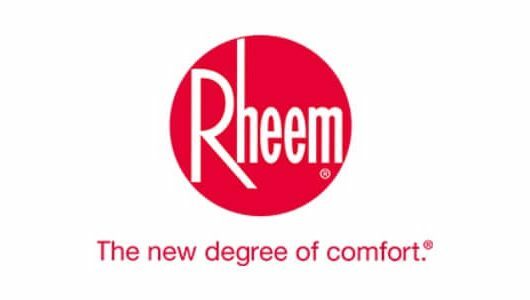 In addition to efficient furnaces and central air conditioners, there are a variety of options to improve a home’s HVAC system that homeowners may finance through the HERO Program, including duct sealing, whole house fans, heat recovery ventilators and more. ENERGY STAR is the trusted, government-backed symbol for energy efficiency helping us all save money and protect the environment through energy-efficient products and practices. Making your home more energy efficient with ENERGY STAR can help to reduce high energy bills, improve comfort and help to protect the environment. click here to find energy star qualified products. 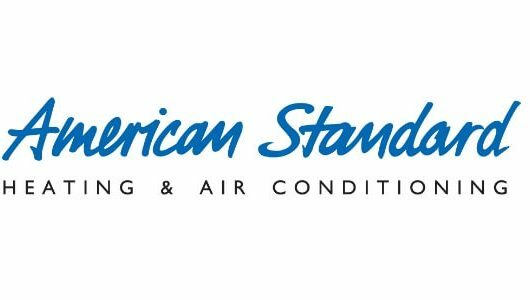 Third Generation Heating & Air Conditioning is family owned and operated by Rick Chidester and his wife Sierra Chidester. Rick’s family has been in the Industry for over 50 years. Rick’s Grandfather entered the Industry in 1958, followed by his Father in 1974, and lastly joined by Rick himself, in 1993. 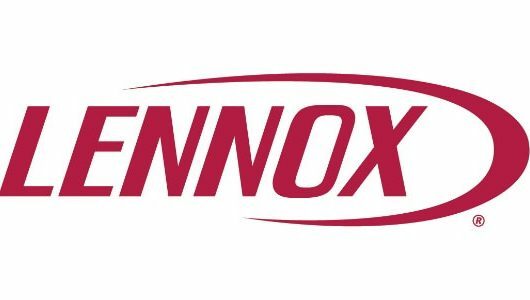 2012-2019 Third Gen Hvac - Designed by Partners In Local Search.